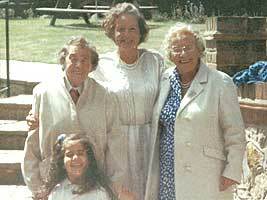 Edith Mary Shakespeare (nee Ferris) , Freda "Joan" Tickner (nee Ferris) and Annetta Gertrude ("Nettie") Warren (nee Ferris) with Aisha - Joan's Granddaughter. 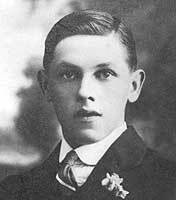 Albert Edward Ferris born 18 Dec 1865 in Cricklade, Wiltshire. 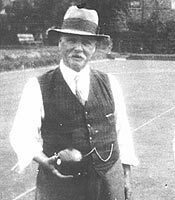 He ran a Grocers's shop. Annetta Gertrude (Nettie) Warren nee Ferris (1903 - 1994) with her daughter Margaret. 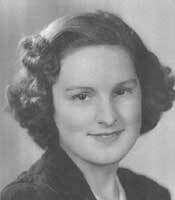 Freda Joan Ferris, known as "Joan". 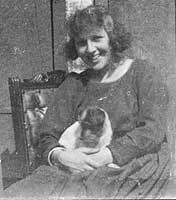 She married Frederick Arthur Tickner of Brentford, West London. 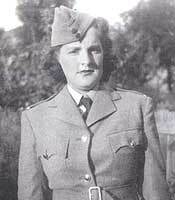 Joan photographed in her WRAC uniform during WWII. Joan was the first person to use a typewriter in court. 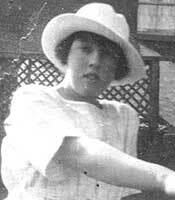 Edith Mary Ferris b 12 Nov 1899 in Devizes - Nettie's sister. 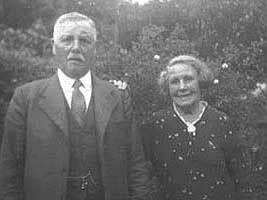 Edith married Hubert Shakespeare of Worcestershire. 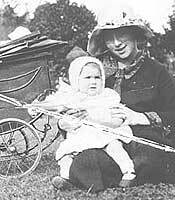 Annetta Gertrude (Netty) Warren nee Ferris (1903 - 1994) with her daughter Margaret. 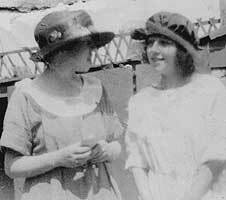 Sisters Edith Ferris born 1899 and Netty (Anetta) Ferris born 1903.